Is your car telling you your service is due now? Get your car serviced by an independent Mercedes Benz specialist without voiding your warranty, receive superior customer service and save money at the same time. It is your car, and your choice. MB Centre Perth is the alternative to dealer servicing. Why Choose Us? Here are some answers to commonly asked questions. The MB Centre was formed by Jon Twigger & Orlan Berkin as an alternative to dealer servicing for Perth Mercedes Benz owners. Our commitment is simple: exceptional service at a fair price. Our company currently employs only former Mercedes-Benz main dealer technicians. Will my manufacturers warranty be affected? Any work carried out by The MB Centre will not affect the manufactures warranty. We do this by using genuine parts & recommended lubricants but more importantly all our staff are former Mercedes-Benz dealer technicians. How much less expensive are you compared to the main dealer? Our labour rate is currently more than 35% less than that of the local Mercedes-Benz dealer. We just offer quality work at a fair price. What’s the difference if you work on my car, as opposed to the franchise dealer? ​We work in the same way as the dealer but at a much lower cost. We offer a more personalised service tailored to your needs. Not only will your car be hand washed but all our technicians use disposable gloves, seat covers and floor protection, you won’t find a dirty fingerprint anywhere! We offer a number of transport options including loan cars, free local collection & delivery service or a drop off to Garden City shopping centre. You are more than welcome to take a seat in our customer waiting area. We have a peaceful seating and reception area for our clients. Indulge in some free Nespresso and gourmet teas, surf the internet by using our complimentary wifi, read a magazine, browse our merchandise or chat to us about your Mercedes Benz. We look forward to seeing you. Do you use genuine Mercedes-Benz parts? ​All parts stocked and used are genuine Mercedes-Benz items carrying a full two year warranty. This is important when comparing ‘like for like’ quotations for servicing and repairs. Please note: Although our preference is to use genuine manufacturer parts, we are always pleased to quote for alternative products. 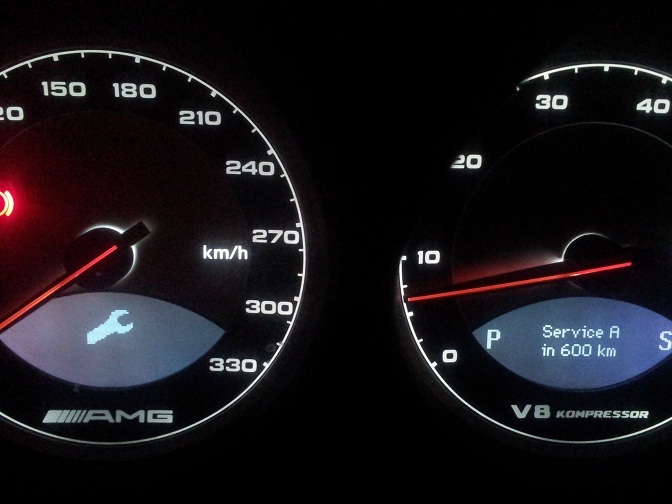 As you are a Mercedes-Benz specialist, do you repair other makes & models? Although we at MB Centre are Mercedes-Benz specialists, we repair and service all makes of cars and vans to the same high standards.